For some businesses the cloud is the next big thing. Unfortunately there are too many options being thrown at them all at once. They aren’t sure what the best cloud solution is for their business. Using a cloud solution can provide your company with a lot of benefits, but who can provide the best cloud options for your business? 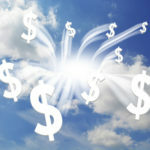 The pricing structure for cloud services is a common complaint voiced by those interested in moving to the cloud. The problem isn’t necessarily about how much cloud services cost; rather, people are just plain confused about which services cost what. There is a lot of innovation involved with cloud services, and because of this, prices can vary widely between each service provider. This price fluctuation by vendors can often drive away consumers looking for cost certainty. At Quikteks, our cloud services are flat-rate, monthly, and affordable. 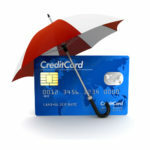 You won’t need to worry about any cost uncertainty. With Quikteks you’ll always know what you’re spending, and what you’re getting. 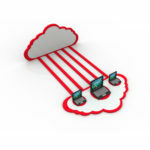 The cloud is a new and emerging platform for storing information and data. When dealing with new technology it can be tricky adjusting to it. A lot of consumers think that the cloud will be simple to operate, but they would be in for a rude awakening if they attempted it themselves. 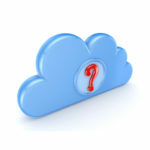 Without proper training, cloud computing can be a difficult concept to grasp, especially for your end users. Your cloud service provider needs to be able to make things easy for you. 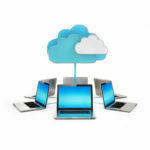 We have professional IT technicians who can help ease you into the cloud environment. As previously mentioned, cloud computing isn’t simple to implement. You will require technical support in order for it to operate at maximum capacity. Quikteks provides several mediums of support, including phone and live chat support. Whenever you need help, we’re here to help you solve the problem. Understanding where you are and where you need to be is imperative to your success as a business. Self-awareness is the first step toward deciding whether or not a particular cloud vendor is right for you. 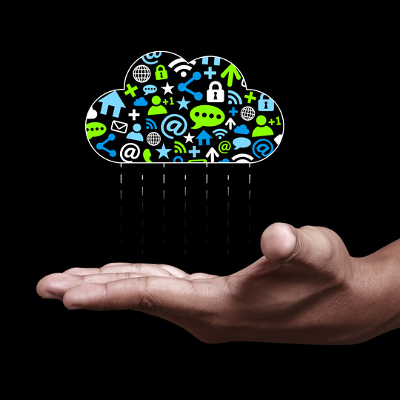 If you aren’t sure that cloud computing is the way to go for your business, give Quikteks a call at (973) 882-4644. We’ll provide you with a free consultation about what we think your best options are, and how to go about accomplishing your goals.